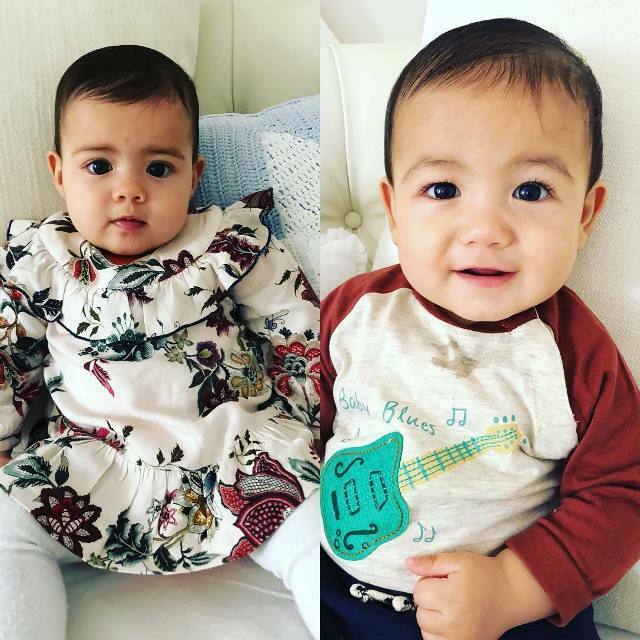 Cristiano Ronaldo's twins birthday: Eva and Mateo turn 1! Home Lifestyle Family & Friends Cristiano Ronaldo’s twins birthday: Eva and Mateo turn 1! Hip hip hooray! Today is 5 June 2018 and it’s the 1-year anniversary of Cristiano Ronaldo’s twin babies, Eva and Mateo, who were born in the United States. On this day in 2017, Cristiano Ronaldo had just lifted La Duodecima with Real Madrid and was preparing to captain his nation at the FIFA Confederations Cup in Russia when news coming from the U.S. announced the birth of his healthy twins. The rumors about the surrogate babies — his second and third — first broke in the Portuguese media. Soon, the news got confirmed. 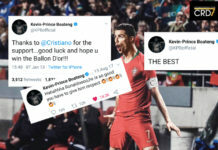 Hours after Portugal were beaten by Chile on penalties in the semi-finals of the tournament, Ronaldo took to Facebook to pen a heartfelt message; a blend of patriotism and fatherhood love. 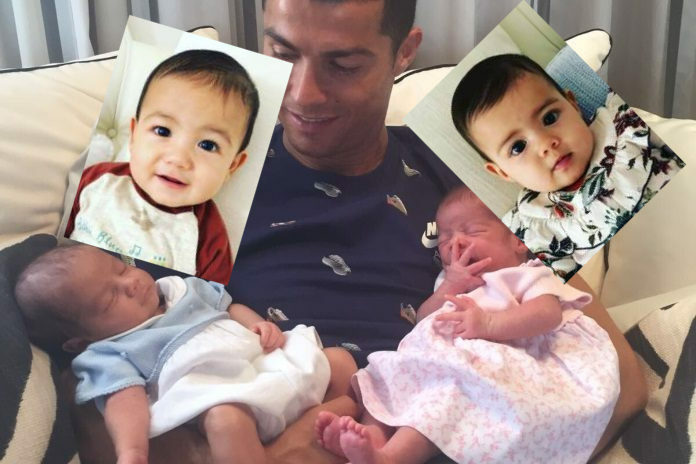 Yes, Cristiano Ronaldo opted to miss the birth of his kids in order to assume his duties as skipper of the Seleccao. The funny twist in this story occurred in the Western and Indian press. Lost in translation, mega outlets such as Daily Mail, ESPN, Indian Times, NBCSN, The Mirror, and USA Today all reported the twins to be “two boys”. 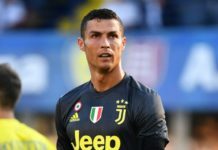 Bad journalism, we say at C. Ronaldo Daily! 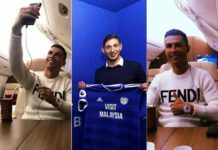 Their error came from the fact that the Portuguese word “filhos” in Ronaldo’s Facebook post was automatically translated into English as “boys” whereas the term CR7 was referring to was actually the word “kids” — one boy, one girl. 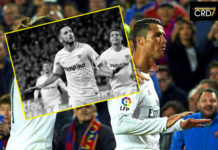 Read more and have a good laugh at the mainstream media in our piece entitled, “Cristiano Ronaldo’s twins are boy and girl, not two sons“. How spectacular for Eva and Mateo to be the cause of big media outlets making a joke out of themselves! 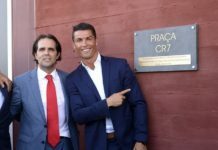 Almost three weeks before the official announcement of their birth, SIC Noticias had reported that the pair was born on June 8, 2017. 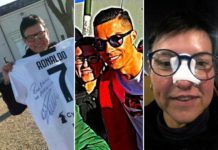 However, on Tuesday, grandmother Dolores Aveiro rectified the erroneous information before dad CR7 tweeted about it too. 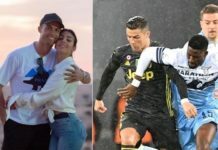 A year on and the two cutie pies have inundated the Instagram account of Ronaldo’s mom and of his partner Georgina Rodriguez with adorable photos and stories. Fatherhood. The first picture of Mateo and Eva in the news. Mateo (left), Eva (right) and little sister Alana Martina (middle). 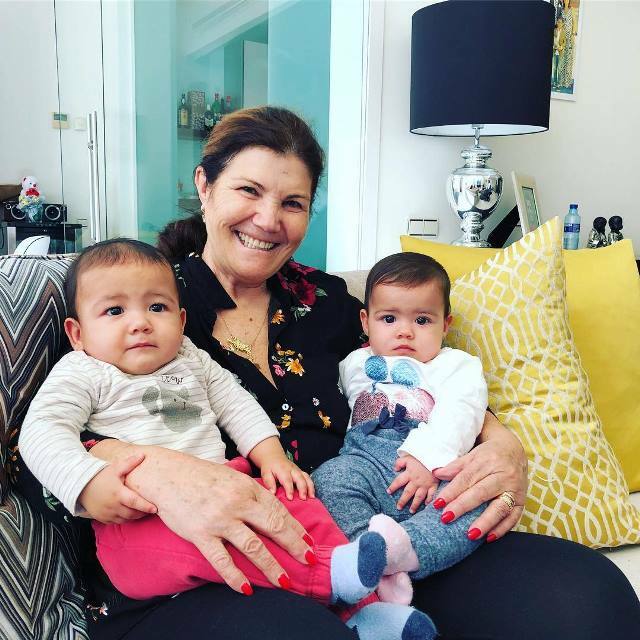 Eva and Mateo growing well. 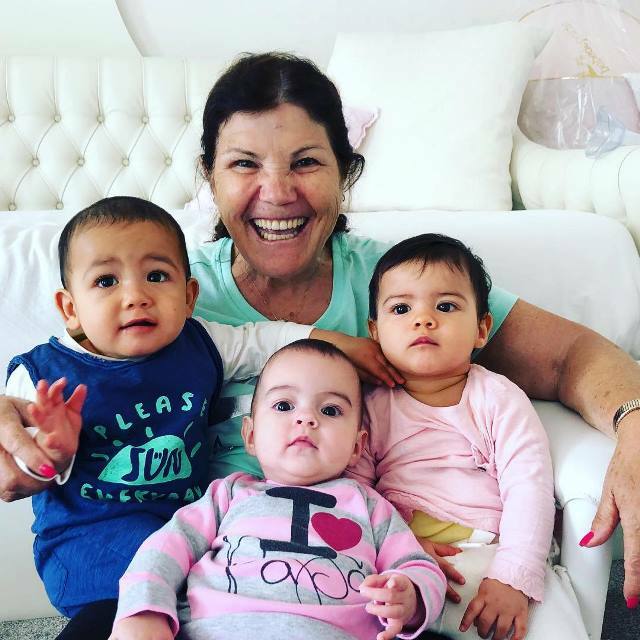 Grandma Dolores with her cuties. Girlfriend Georgina initiating Eva and Mateo to swimming with Ronaldo’s eldest child, Junior.